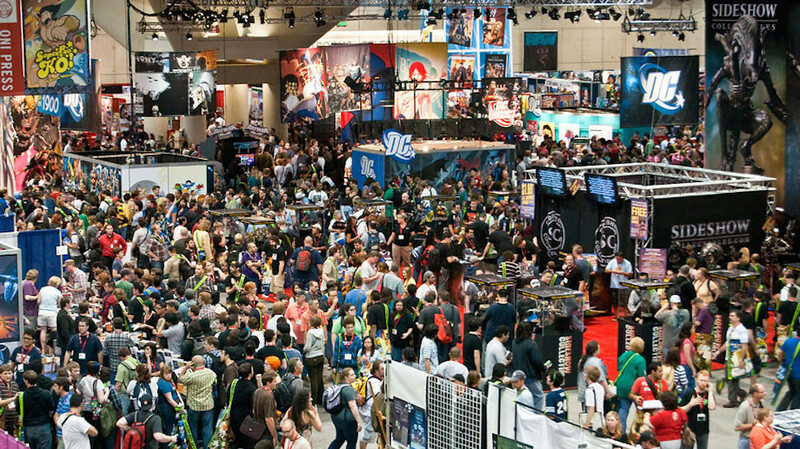 Prepare to fill your dueling dice bag with popular DC heroes and villains! 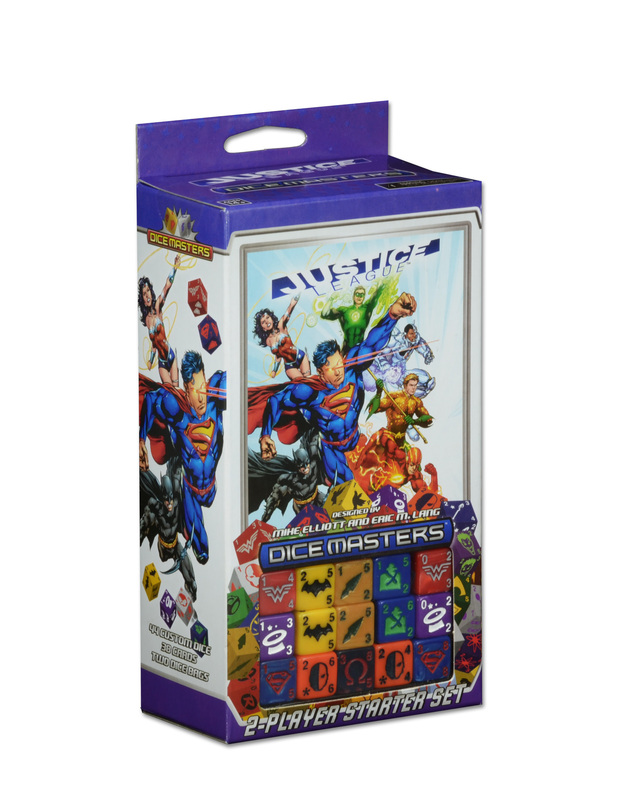 Hillside, NJ — May 1, 2015 – WizKids is pleased to announce the release of DC Comics Dice Masters: Justice League, the dice-building game featuring iconic DC characters, available now in stores across North America. At a suggested retail price of $14.99 USD, the DC Comics Dice Masters: Justice League Starter Pack includes 44 custom dice, 38 cards, two dice bags and a rulebook – everything you need to get started with head-to-head dice battling in the DC universe. To expand your collection, WizKids also offers DC Comics Dice Masters: Justice League Foil Packs, which contain two cards and two dice with additional heroes and villains. Available for $0.99 MSRP each, these make a great purchase for new and established Dice Masters players alike! The foil packs can be found in gravity feed retail displays, and there are over 30 fan favorites from a variety of Justice League heroes and villains to collect, including Batman, Wonder Woman, Superman, Zatanna, Deathstroke, The Joker, Darkseid and more!With gameplay that supports two players in epic dice battles, DC Comics Dice Masters: Justice League will let you build your own version of the Justice League – or the Legion of Doom!